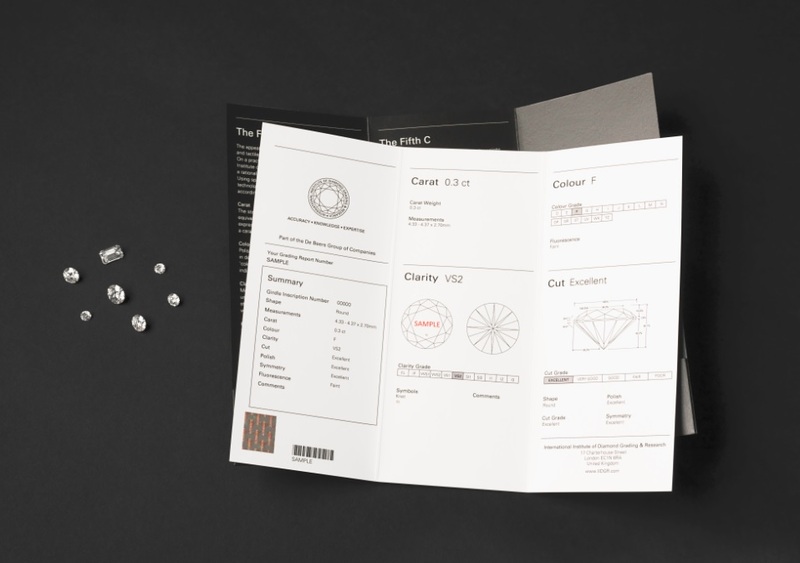 RAPAPORT... Soo Kee Group will become the first Singaporean jewelry retailer to offer gemological reports from De Beers grading unit. The inaugural Asian retail partnership will allow Soo Kee to offer bespoke reports from the International Institute of Diamond Grading & Research (IIDGR) for its Lovemarque diamond collection, De Beers said. IIDGR launched its services in early 2016. The Lovemarque collection is part of Soo Kee’s bridal-jewelry brand, Love & Co. As part of the deal, each Lovemarque stone will bear a unique IIDGR identification number in addition to a Love & Co. hallmark inscription. “The Lovemarque diamond is responsibly sourced, stringently selected and crafted to receive the highest cut grade, Excellent, by IIDGR,” Soo Kee said. Soo Kee operates more than 60 stores in Singapore and Malaysia. Last year, it collaborated with Sarine Technologies, a supplier of diamond-mapping devices, for using Sarine’s diamond-display equipment at its outlets.